Thank you to for partnering on this post. Andrew and I are coming up on 4 years since we bought our house. Four years ago we were in the thick of house-hunting. Being first time home buyers we were insanely green and had no idea what we wanted or what to do. Now we are thinking of the next steps. We hope in the next year or two to sell our house and buy another one. With that comes a lot of questions, stresses, and unknowns. But, this time around we do have the house-hunting thing down. 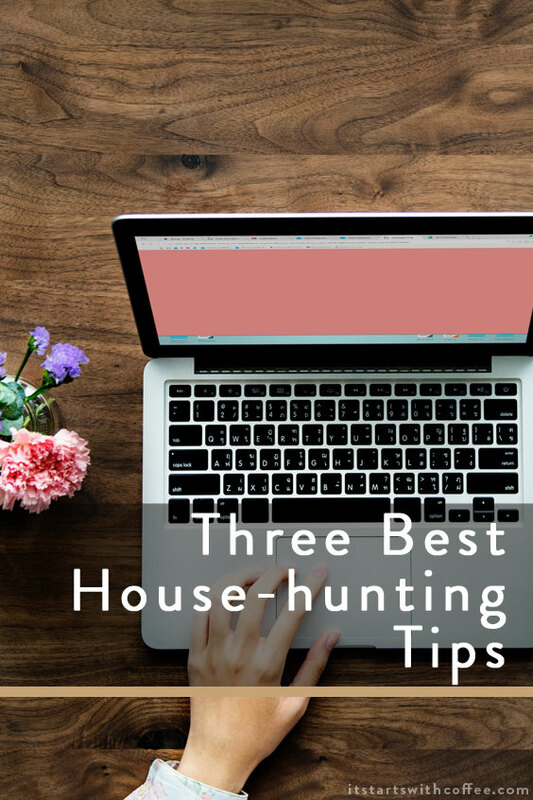 So today I want to share my three best house-hunting tips as well as one thing that will help you in selling your home! Make a list of MUSTS: Andrew and I both have our wants and needs with a house. We also have our “wow that would be amazing if we could have that” items. But you need some non-negotiables, that way you don’t find yourself in a house and unhappy. But also be realistic. Maybe you want walk-in closets but also stainless steel appliances. Well, one of those is an easy fix down the road. One is not. 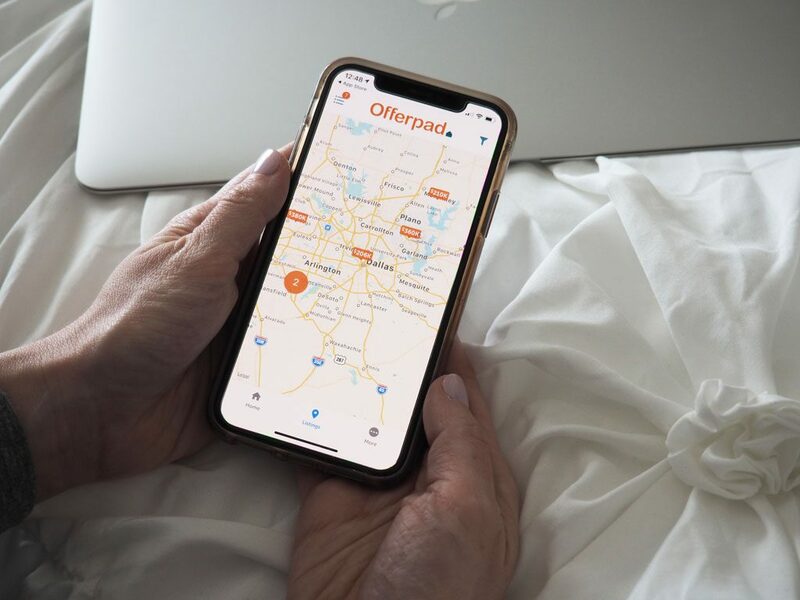 Use Offerpad: Since this time we will be selling AND buying at the same time we need to make sure we do what’s best for us. That’s where Offerpad comes in. Offerpad helps simplify the home buying and selling process. You can view thousands of options online and you don’t need an appointment to see them! 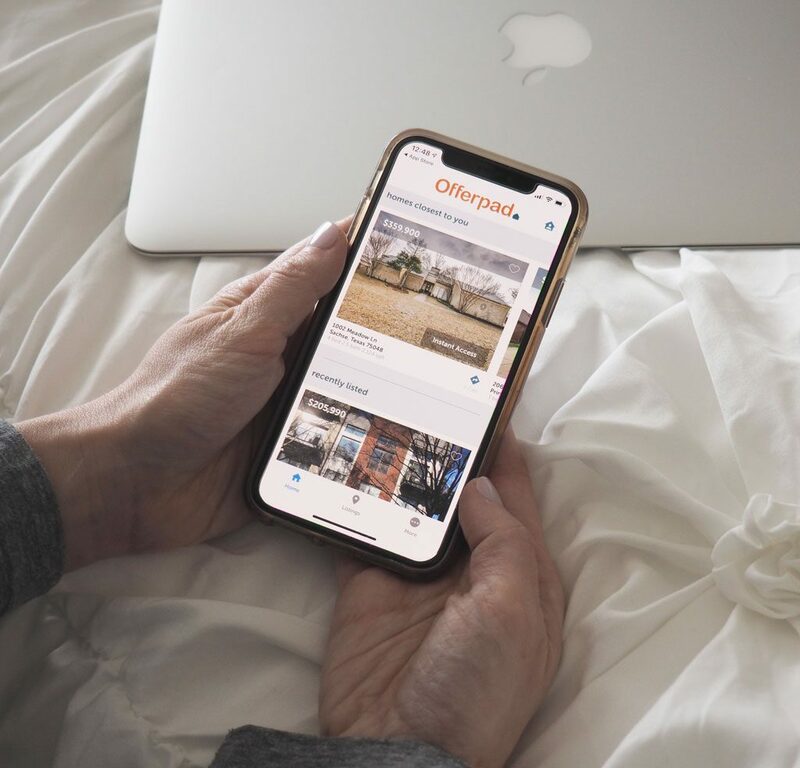 Offerpad allows you to self-tour available Offerpad homes for sale without an appointment or an agent, it’s called Instant Access. This is SO helpful because agents are sometimes hard to get a hold of, especially if you see a house you want to jump on. Fun fact: when we bought our house it went on the market at 4 PM, we saw it at 6, and put an offer in at 8. THE SAME DAY! 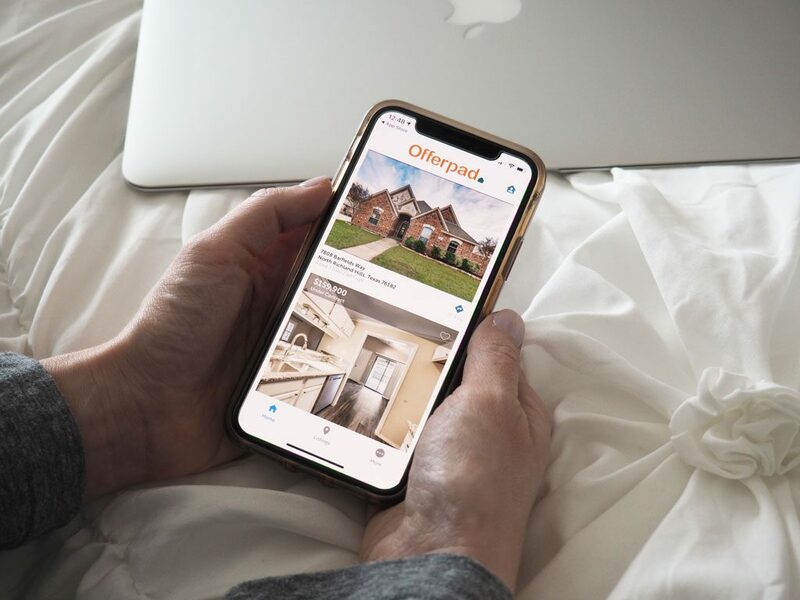 As far as selling your home with Offerpad it only takes 5 minutes to submit your information to request an offer on your home. And don’t forget, if you choose to accept their offer you have the flexibility to pick and change your closing date, there’s no showings or open houses, free local movers are included, and you can skip the costs of owning two homes. This is one of our biggest fears going into this process. Don’t miss out on amazing areas: I had never heard of the suburb we live in until we went to look at our house! My dad suggested looking in this area and it wasn’t even on our radar. Thank god we did! This house was perfect for us and I met some of my best friends living in this area. Don’t get bogged down on the idea of ONE area. You never know what you could be missing out on! Offerpad really is a great tool to use when buying and I highly suggest checking it out! What is one of your best house-hunting tips? Dammit! If only I knew about OFFERPAD last year at this time! Wow I wish they had something like this for cars, would be super helpful. Not looking to buy or sell a home anytime soon but this is great info! The first time we bought a house, we didn’t know the terminology. That was a major hindrance and a cause of a lot of frustration for us. Once we knew what the terms in the listing meant, even the “pending”, etc. it made things much easier. I have never heard of the offerpad app! I will have to keep that in mind the next time I’m looking, also share with some friends i know that are on the hunt! I have an idea of the house I want to buy, yet I haven’t given it this much thought. I have some work to do. I’ve never heard about Offer Pad before. But most definitely will be bookmarking. Those are the musts. We just bought our second home in Tampa, and I agree with your tips. Offerpad sounds like a real game changer. My one question is if the agent isn’t present at the home being sold, aren’t home sellers concerned about potential buyers stealing their stuff? Ill have to keep offerpad in my mind for the future. Definently when shopping for a house figure out what you really need, what you can change, and what you can’t. I have never heard of Offerpad before, but I agree it sounds cool! My #1 tip for anyone with/considering kids is to do research ahead of time on school districts and property taxes. We are now in a super district with taxes we can afford (vs our former city home, with high taxes and a lousy district) – and it was NOT by accident that we landed here. Offerpad sounds great. This informative post is a great guide when I start house hunting soon.